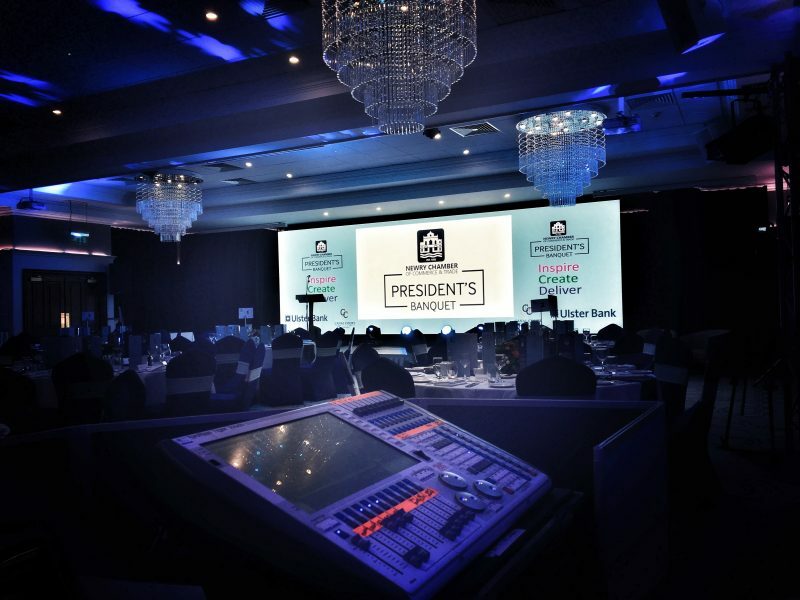 Niavac were delighted to work with Newry Chamber of Commerce & Trade for their Annual Presidents Banquet. We provided our LED Video Wall, together with Sound, Lighting and Cameras. 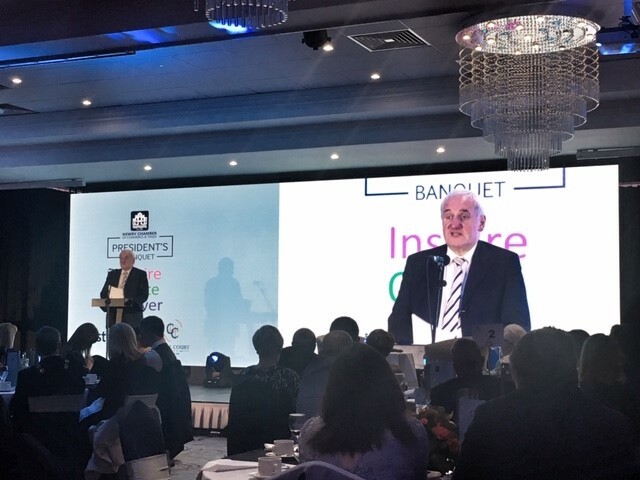 Their keynote speaker for the event was former Taoiseach, Bertie Ahern.